For over fifty decades suction filters by Filter PROFItlich have been omnipresent internationally from steel industries, power plant constructions, mining industries to food industries. 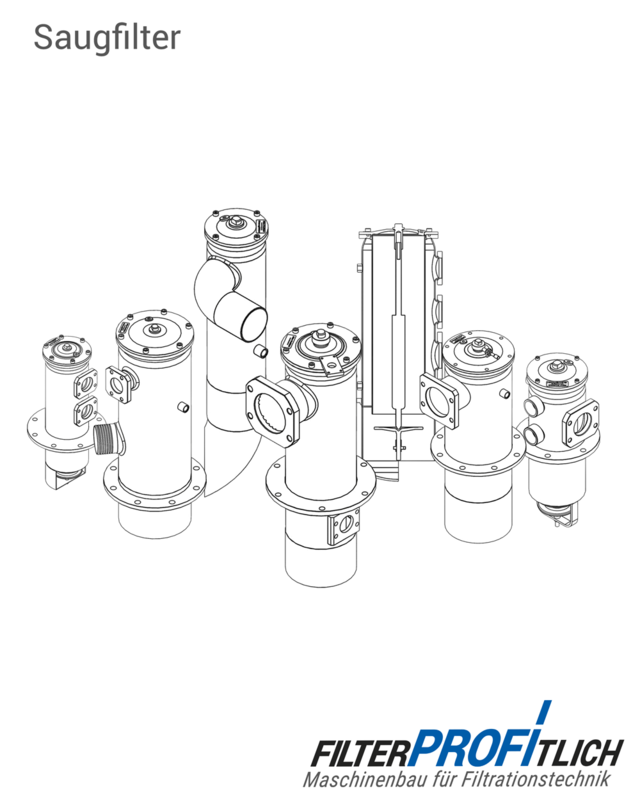 Latest standards in production and highest quality on materials make our filtration solutions extremely long-living. Many well-kown customers rely on our products and make us a partner of choice for industrial filtration. We offer more than highest quality: Profiting from our large data base, we design the filter you need, going beyond our standard filter types. 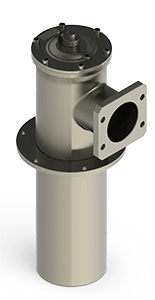 We adjust our standard filter to fit your requirements – not the other way around!